Home Local government ALERT: VITEMA Monitors Weather System, Floods Impacting the V.I. 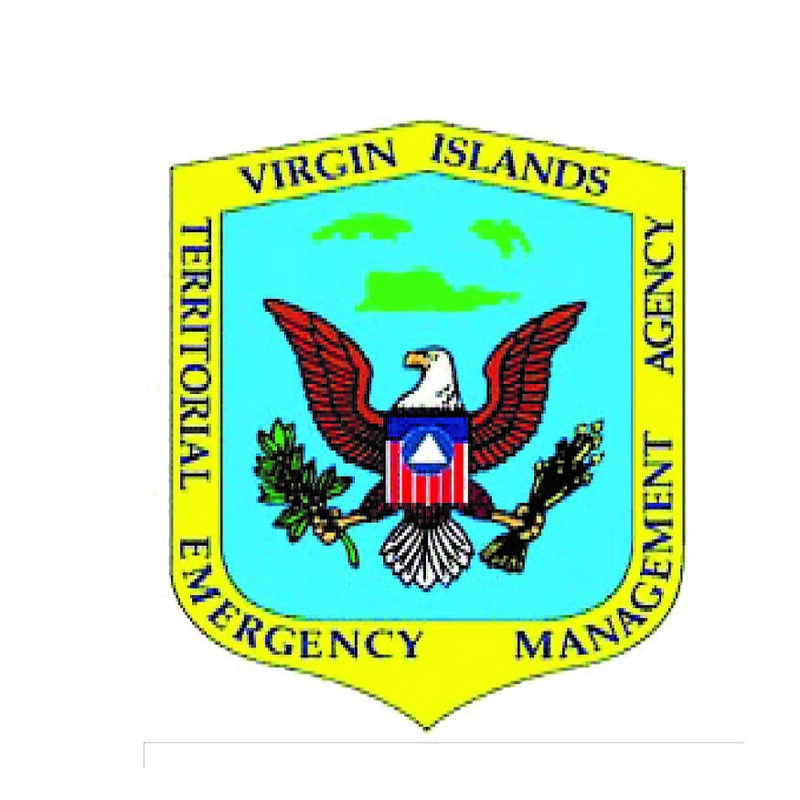 The Virgin Islands Territorial Emergency Management Agency (VITEMA) is closely monitoring the tropical weather system currently impacting the U.S. Virgin Islands. As a result of the torrential rain, flooding has been reported throughout the territory. VITEMA staff will continue to monitor all phone lines and media platforms for reports of flooding and other emergencies affecting U.S. Virgin Islands residents. Today, the agency facilitated a telephone conference with territorial Emergency Response Agencies to provide updates and receive assessments on their preparedness. Participants included directors and commissioners from the Department of Public Works, Department of Human Services, Department of Property and Procurement, Department of Human Services, Department of Health, Virgin Islands National Guard, St. Croix Administrator, St. John Administrator, Department of Education, Virgin Islands Police Department, Virgin Islands Fire Services and the Bureau of Information Technology. • Stay safe – If you do not have an immediate need to traverse during periods of heavy rainfall, please remain indoors and continue to monitor weather reports. Do not walk, swim or drive through flood waters. Turn Around, Don’t Drown! • Do not drive into flooded areas – If floodwaters rise around your car, abandon the car and move to higher ground if you can do so safely. • Take Your Time – You may feel tempted to operate vehicles faster in the rain, but don’t. The rain makes surfaces and roads slick. Leave extra space ahead and move more slowly and carefully – especially in periods of low visibility due to heavy rainfall. • Stay informed – Receive real-time updates on Alert VI, the territory’s emergency notification system. Register for Alert VI by visiting the VITEMA website at www.vitema.vi.gov.